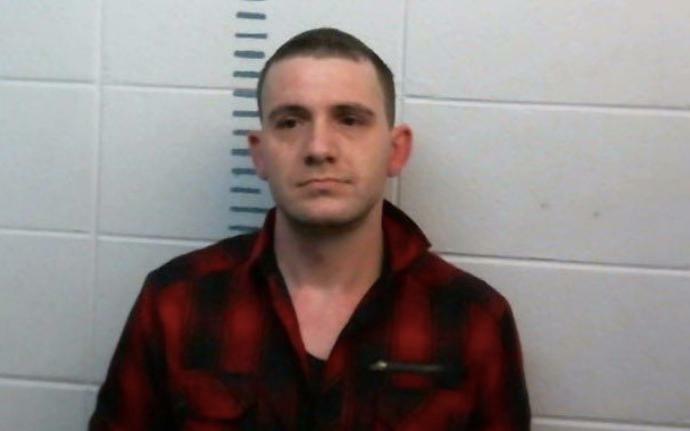 A man who was on the run in West Plains is now in custody. Investigators say Christopher Wake called police from the West Plains Senior Center Tuesday night and said he’d been shot. He was taken to a nearby hospital. Lee Nazarian faces charges for first-degree assault and armed criminal action. According to police, Wake told them he was originally shot by someone else but later said Nazarian shot at him twice and hit him in the knee at a home close to the senior center. He believes Nazarian shot him because he was a witness against a friend of Lee’s for a previous shooting.